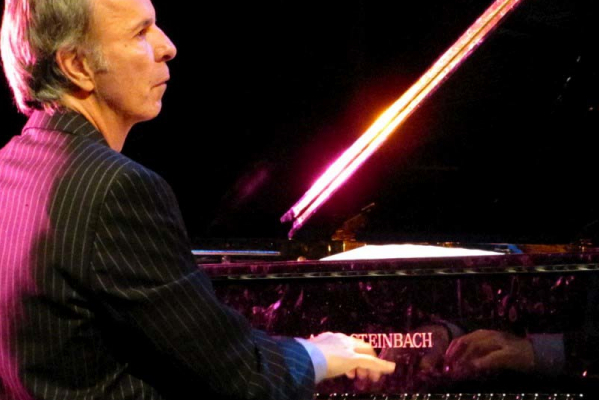 Noted pianist and composer Bill Cunliffe is the guest artist for the final performance in MTSU’s 2014-15 Jazz Artist Series. 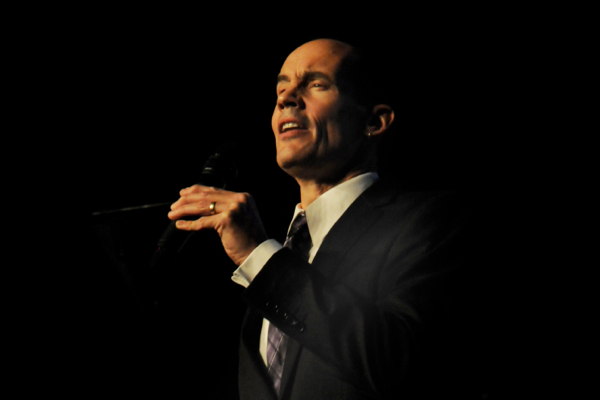 He will appear in concert Saturday, March 21, 7:30pm in Hinton Hall in the Wright Music Building on the MTSU Campus. Tickets are $10 for the general public, free for MTSU students, faculty, & staff. 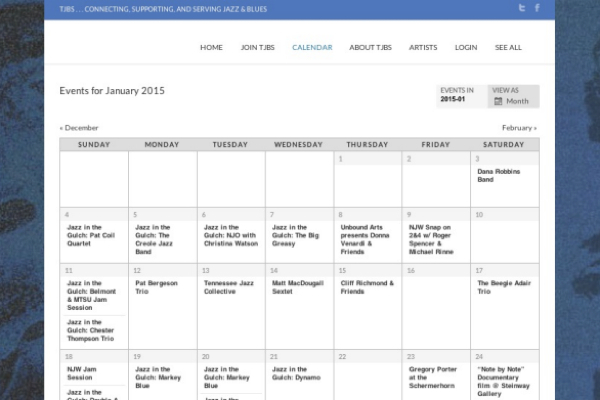 The TJBS Community Calendar needs your help! 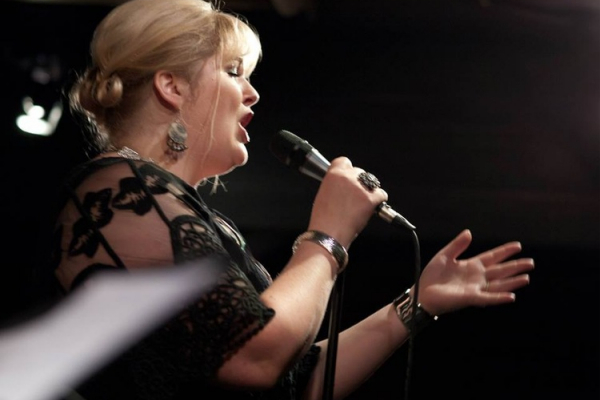 Vocalists Christina Watson and Jeff Hall will be featured guest artists as the Nashville Jazz Orchestra brings a night of romantic big band jazz to Vanderbilt’s Ingram Hall at the Blair School of Music at 8pm Saturday, February 14. Opening the concert will be the Blair Big Band under the direction of Ryan Middagh. 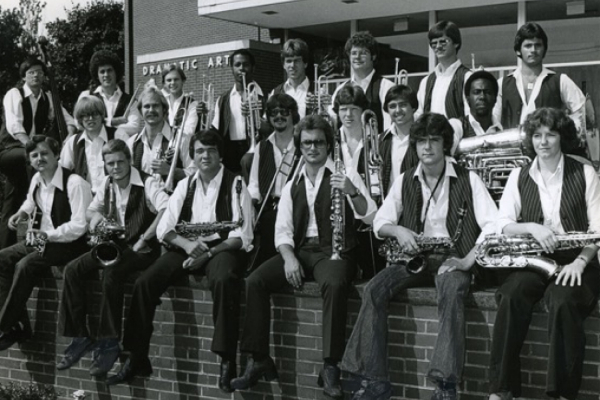 The next offering in the MTSU Jazz Artist Series is aBig Band Alumni Concert Friday, February 13, at 7:30 PM at the Wright Music Building on the MTSU Campus.